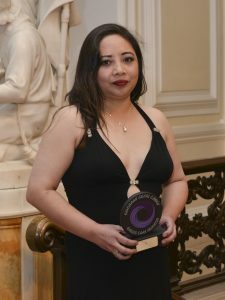 A care worker who travelled halfway around the world to take a job in North Wales has been honoured at the social care Oscars. 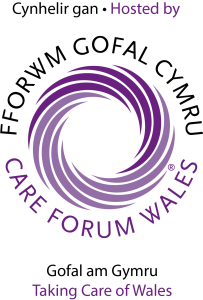 Ruthmar Gaitana, who arrived in Wrexham via Saudi Arabia, received a silver award at this year’s Wales Care Awards prize giving at City Hall in Cardiff. MC for the evening was opera singer and radio presenter Wynne Evans, also known as Gio Compario from the TV adverts for Go Compare.